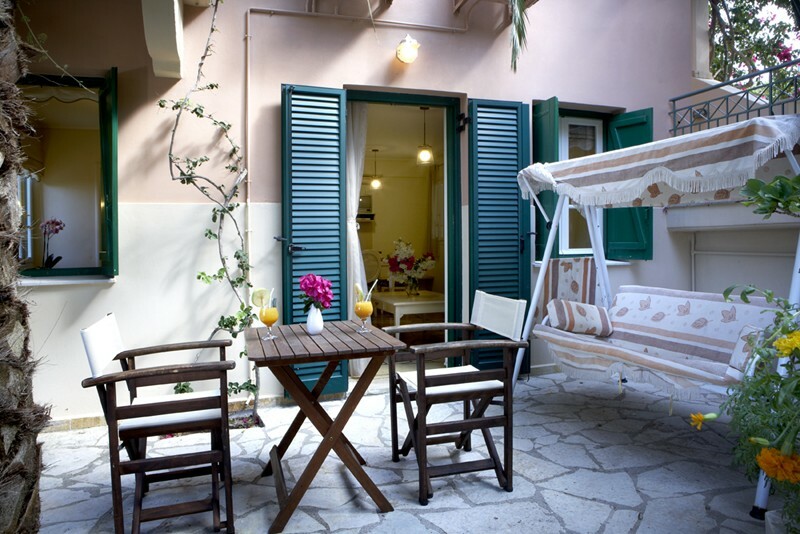 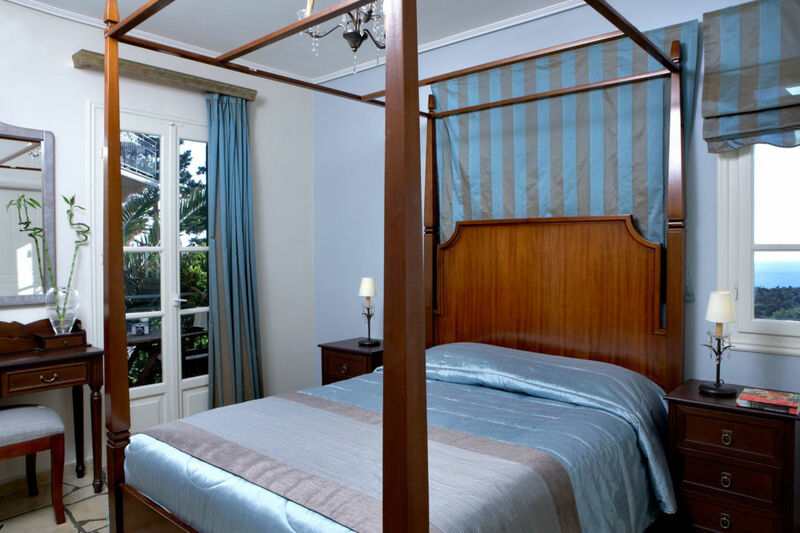 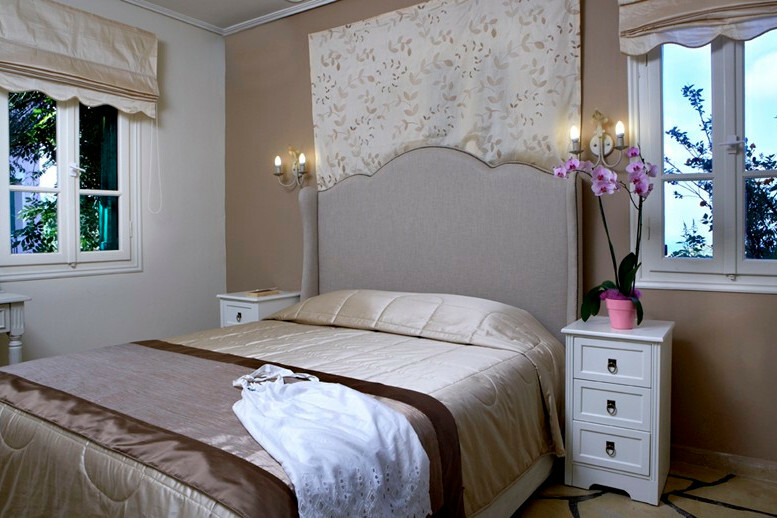 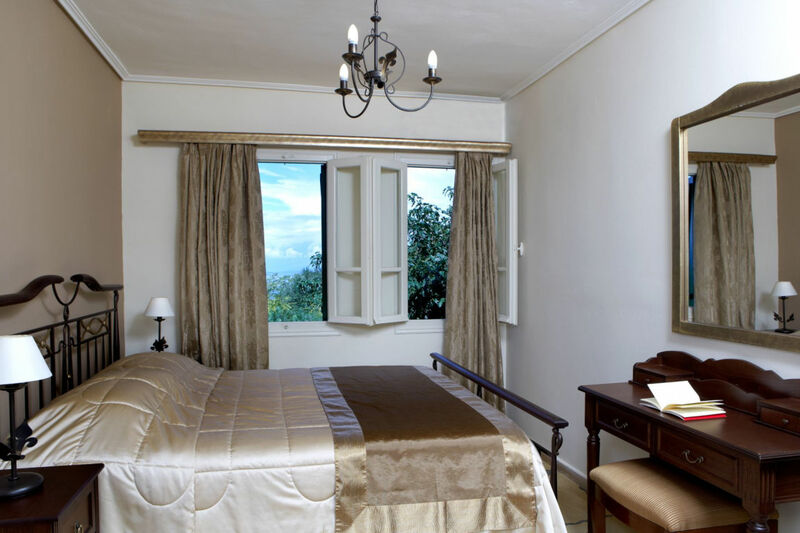 Dafnoudi apartments boutique hotel is surrounded of cypress trees and bougainvilleas. 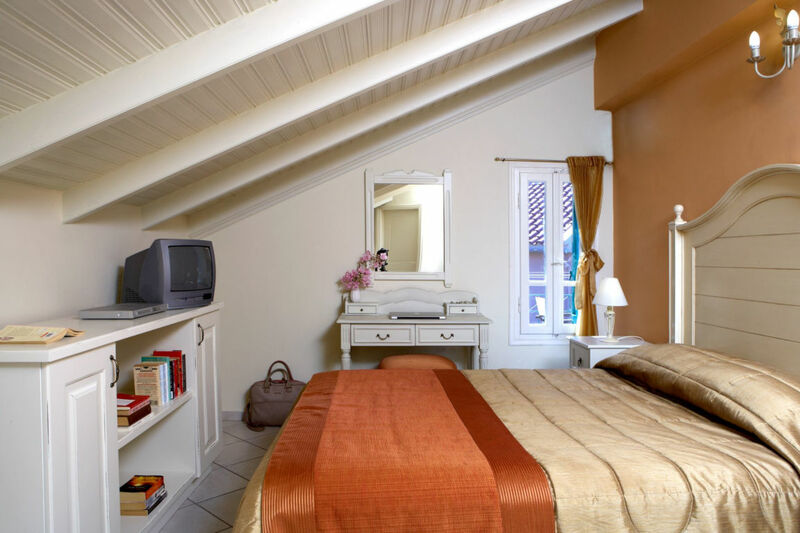 We offer self-catered accommodation with air-conditioning and balconies looking to the beautiful garden and the Ionian Sea. 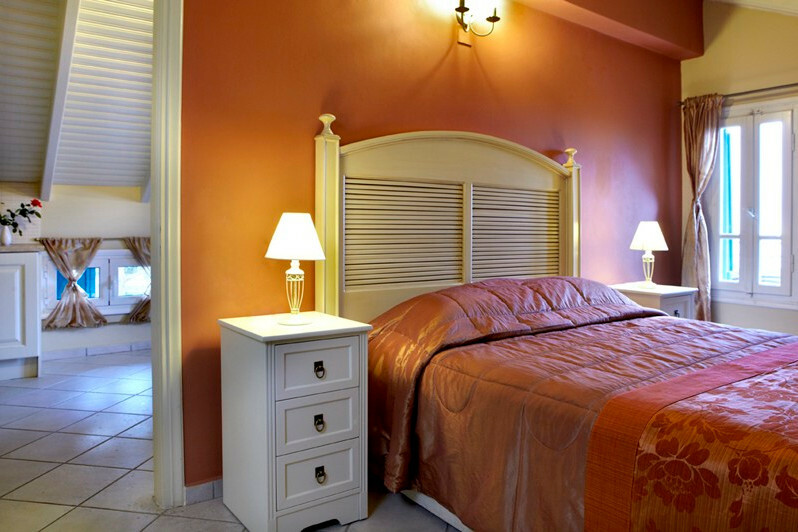 Swimming pool and a children’s pool are available. 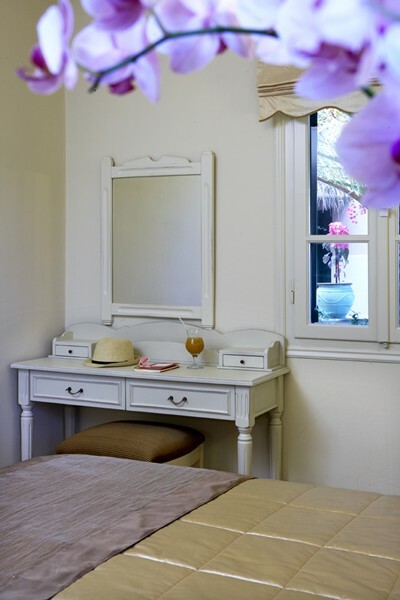 For each apartment there is a private entrance. 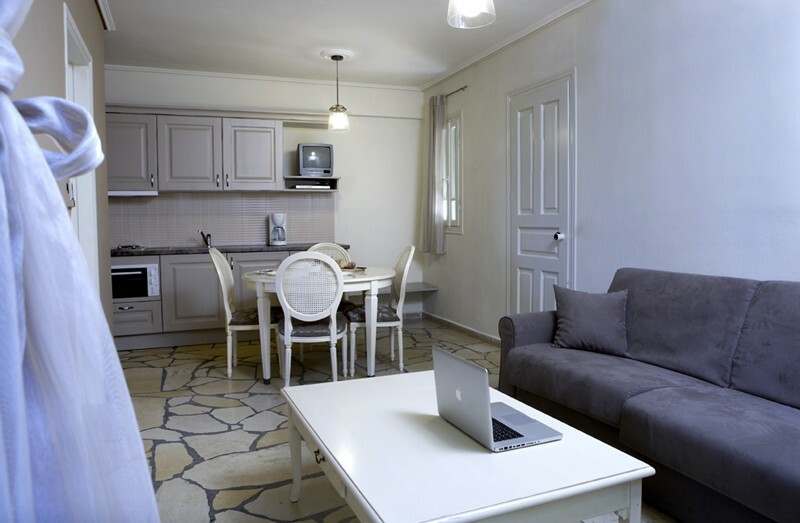 All apartments have well-equiped kitchens, fridge and coffee & food making facilities. 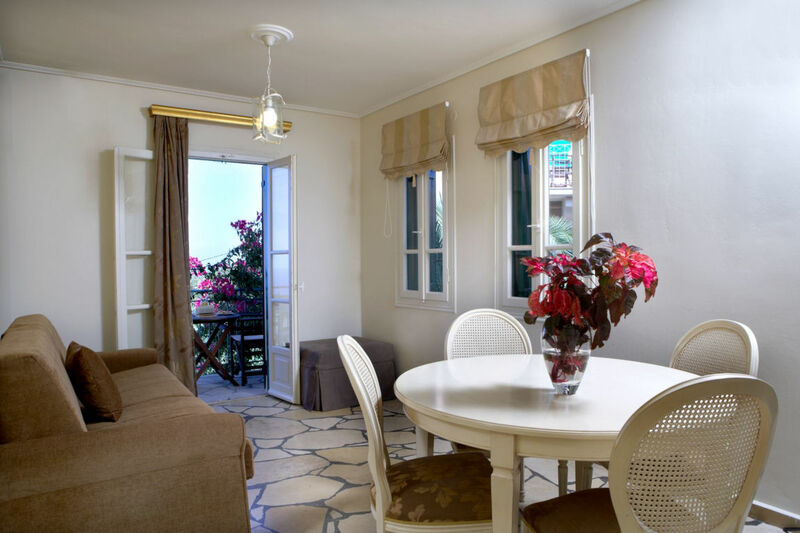 Apartments are suitable for up to four persons.